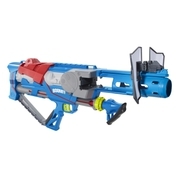 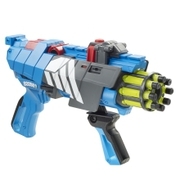 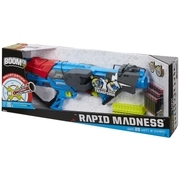 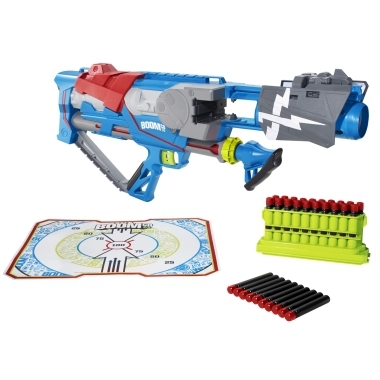 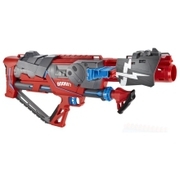 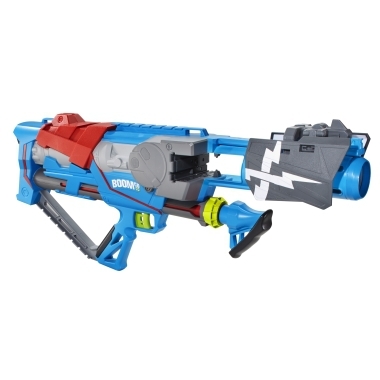 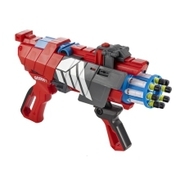 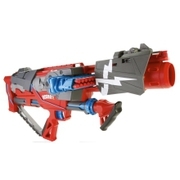 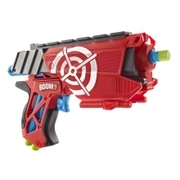 BOOMco.™ Rapid Madness™ Blue BlasterDart Toys & Blasters - Awesome Blasting Gear & Toys for Boys - BOOMco. 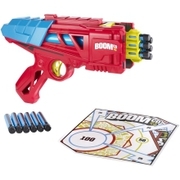 The BOOMco. 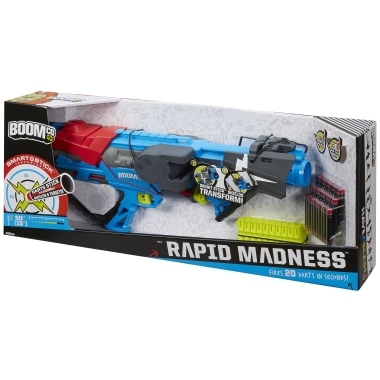 Rapid Madness Blaster is air-powered (no batteries needed!) 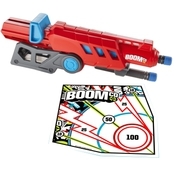 and its 20-dart clip is specially designed not to jam, delivering amazing blasting action in seconds! 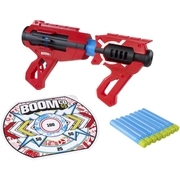 So team up with your buddies or go all out on your own— BOOMco. 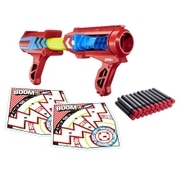 is ready to help you revolutionize the way you blast free.